Rather than looking back (which I’m sure we will), I thought it would be nice to look forward to 2012 and beyond and note some of the gadgets that will change the world in the next few years. I’ve included mobile, gaming, and computing gadgets but I think 2012 will also be the year of Windows Phone, 3D printing, and fitness technology that actually makes a difference. I’m not expecting much in the way of massive change this next year, just more of the same, but better. Here are our picks for the best of 2012. Autom and Fitbit – Fewer things sell more products than weight-loss claims. Luckily, thanks to some new devices designed to help us get fitter, those claims are no longer snake oil. Take a look at Autom and FitBit (and the other devices competing in the cyberhealth space). These devices promise what geeks crave – stats – and also promise better health and decreased body mass. It’s a desk-jockey trifecta. 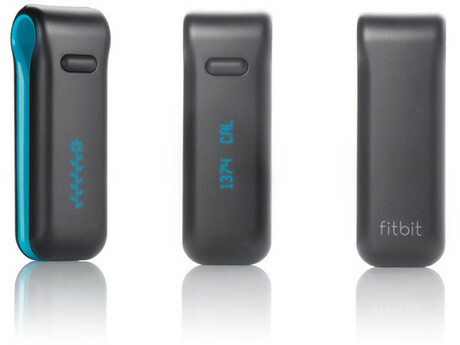 While many fitness devices won’t make it past 2013, I think weight-loss systems like Autom and pedometers like FitBit are the future of fitness. You can’t change what you can’t measure, and these devices let you measure just about everything. 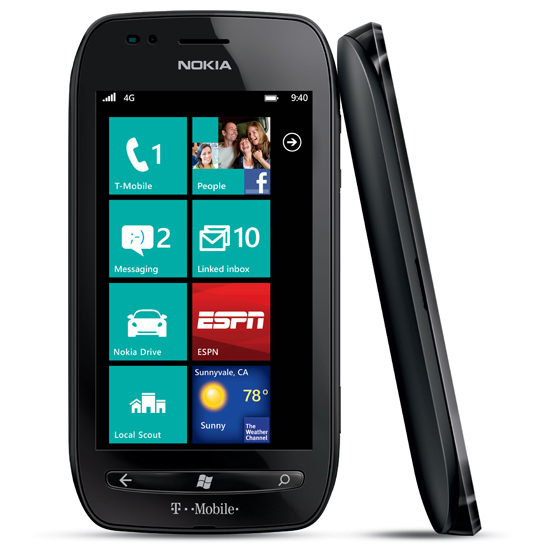 Nokia Lumia 710 – A year ago I would have written Nokia off as a dead company. They were rudderless, without product, and perceived, at best, a commodity feature-phone player in a very competitive smartphone world. With the arrival of cheap Windows Phones, however, Nokia is looking to take back the low end and win the business of folks who are either too busy, too annoyed, or too cash-strapped to invest in iOS or, increasingly, the more powerful Android flagships. To the anti-Microsoft contingent, Windows Phone is too little too late. In reality, we’re talking about Microsoft: when have they ever been on time. There are plenty of folks out there without smartphones and no one ever got fired for picking something from Redmond for their IT fleet. Sure, the $50 Lumia 710 requires a two year contract with rebat and all that rigamarole, but the key number isn’t “2-year contract:” it’s $50. 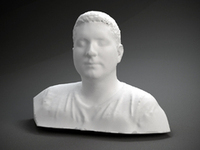 Makerbot – This small, Brooklyn-based company isn’t very big but it’s very powerful. The company just raised $10 million and is working on better ways to get 3D printing to the masses. While not many of us – myself included – can see the value in a 3D printer in the home, I see 3D printing as a technology that just hasn’t caught up with our imagination. A decade ago a laser printer was a distant dream machine that cost thousands of dollars and seemed out of reach for many consumers. Now you can get a color model for a few hundred and every tech-savvy household has at least one color inkjet that can produce better photos than almost any photo lab. 3D printing is in the same boat: the machines are prohibitively expensive and complex, but with a few UI and marketing twists, I foresee a day when the kids print out model car parts the way they print out book reports. Ultrabooks – Thinking back on the great netbook debacle of a few years ago: the rise in popularity, the fall in pricing, and their eventual death, it’s not difficult to imagine the ultrabook is phase two of the hardware-maker’s lemming rush. However, ultrabooks are a necessary addition to the laptop ecosystem and should be taken seriously. I could definitely see a large buyer picking up a few thousand ultrabooks for employees rather than a few thousand fat-and-heavies from Dell and Lenovo. It makes sense in terms of power, price, and portability. 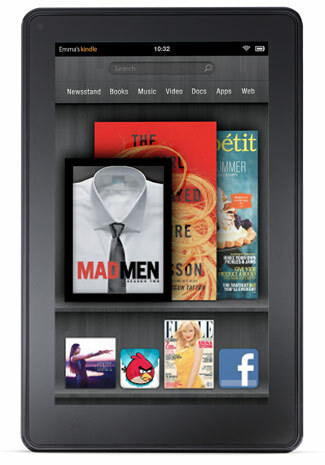 Kindle Fire – Love it or hate it, the Kindle Fire is Amazon’s first salvo against the iTunes juggernaut. Amazon wants to sell you stuff. They don’t want to impress you with a tablet that runs Ice Cream Sandwich and can compute SETI@Home strings. The device is Amazon incarnate, an all singing, all dancing tablet for readers that will become, for many, the primary way to consume streaming video. I’m not suggesting the Kindle Fire is great, but future Fires will be on the 2012 Christmas lists for many casual tablet users. PSP Vita – I put the Vita here not because it will be particularly successful (handheld gaming is a hard business and phone gaming is making it even harder), but because it is the first of the next gen consoles to roll, inexorably, towards our living room. 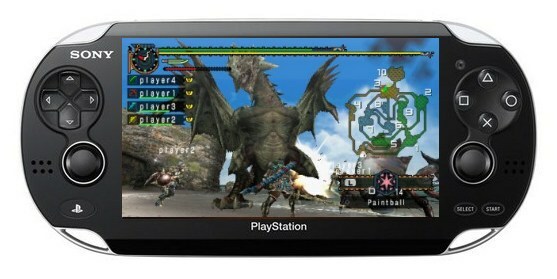 The Vita will ship in 2012, followed by E3 announcements by all the majors about updated hardware (I’m betting on a new Xbox announcement this year, but I doubt it will be released until 2014). The Wii U is next on the upgrade list while Microsoft and Sony are still trying to figure out what a next gen console is supposed to do and what it’s supposed to look like.